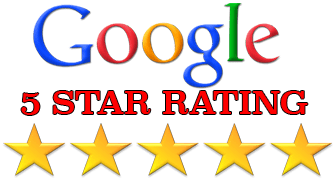 Google Reviews: I work hard to earn positive reviews from my clients. To see online reviews of my web work check out my Google Reviews. 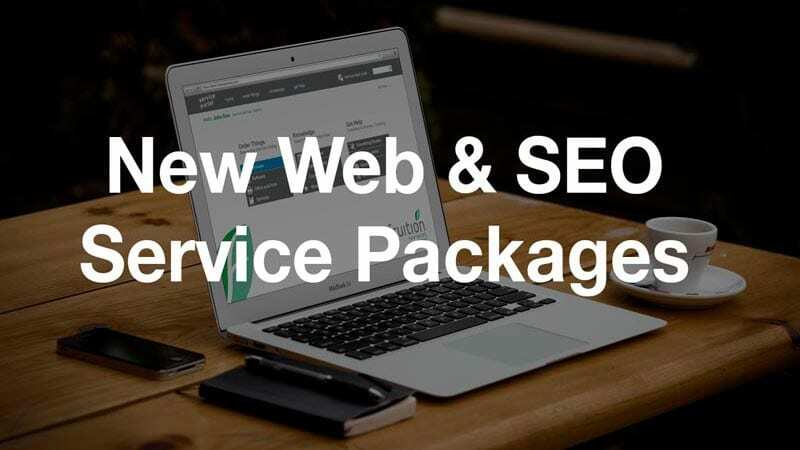 My Search Engine Optimization service rockets your business to success, driving traffic to your website by improving google keyword rankings. Providing Website Consulting by Screen Share, In-Person and Phone.